Belotero is one of a family of fillers that includes the Restylane and Juvederm products. The best facial filler treatments reduce wrinkles around the eyes, mouth, lessen acne scarring, restore volume in and around the cheeks, correct asymmetric features, lip augmentation. Treatments are often referred to as a lunchtime lift, mini-facelift or liquid facelift. These clear, biodegradable gels contain hyaluronic acid, a substance found naturally in our skin, to improve skin texture, provide fullness to the face, contour areas, fill lines or wrinkles that bring back a more youthful appearance. The art of sculpting the face has been mastered by Dr. Eidelman who has trained his hand-picked staff to follow the bone structure and musculature of each patient for a customized treatment. The product used depends on the location of the treatment and the correction desired. In most patients the correction that lasts 6-12 months. Often more than one treatment is needed to achieve full, desired result. What should I know about Belotero? A mild anesthetic is found in many products or combined with the product to immediately reduce discomfort. 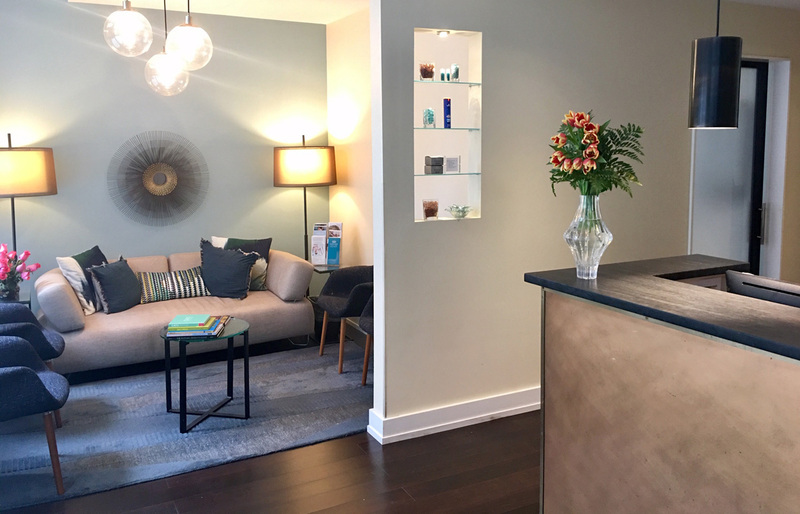 We recommend you arrive at Chelsea Skin & Laser 30 minutes prior to your appointment to apply anesthetic ointment for your comfort. There will be some tenderness at the site of injection for approximately 48 hours. Tylenol can be taken for discomfort. The most common side effects include, but are not limited to, temporary injection-site reactions, redness, pain/tenderness, firmness, swelling, lumps/bumps, bruising, itching, and discoloration. As with all skin injection procedures, keep the area clean and protected to avoid any risk of infection. There have been minor complications reported by some patients where lumpiness or small nodules have occurred after treatment. Complications of this nature have normally resolved within two months. There may be a temporary swelling and firmness after treatment lasting on average two weeks, thereafter, it will soften. Most side effects are mild or moderate and their duration is short (7 days or less). Minor inflammation or swelling normally resolve within 24 hours but have been reported to last as long as a few weeks. Makeup can be applied immediately after to cover minor bruising or redness that may occur. Most patients resume normal activities a few hours after receiving treatment. Minimize strenuous exercise and exposure to extensive sun or heat within the first 24 hours following treatment. Application of ice intermittently for a short period of time after the treatment will help reduce swelling. If there is any history of herpes on the face we recommend taking an oral antiviral pill prior to your treatment.